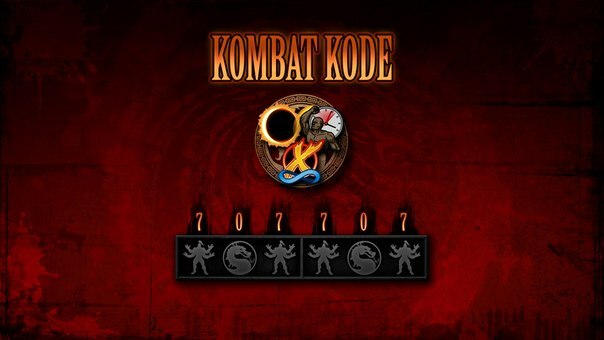 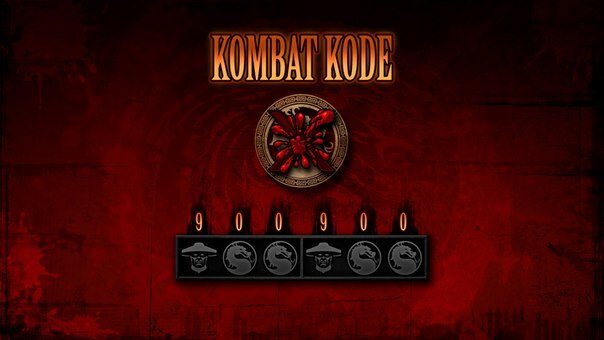 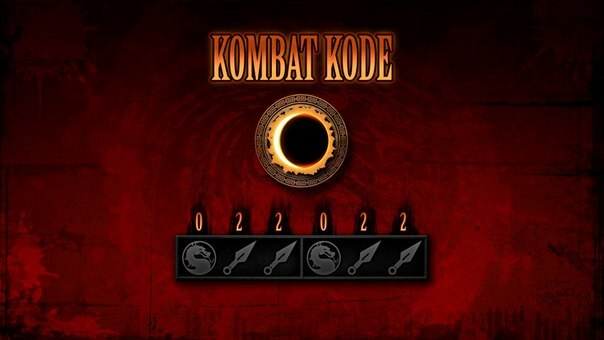 ﻿ Mortal Kombat 9 (2011) codes » Mortal Kombat games, fan site! 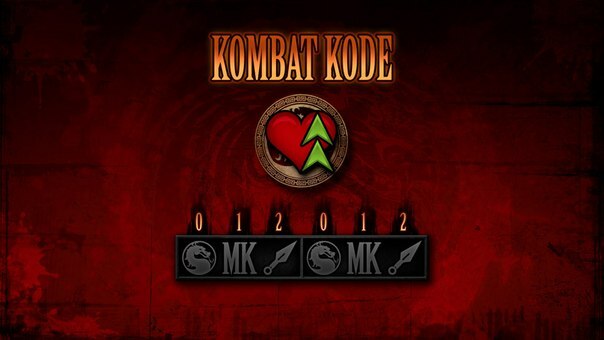 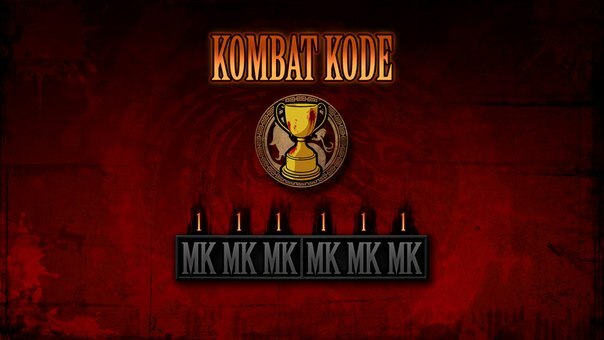 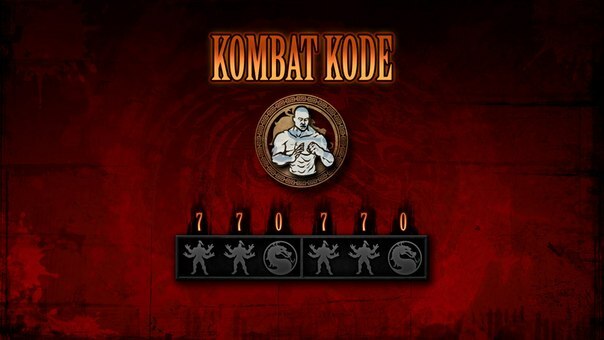 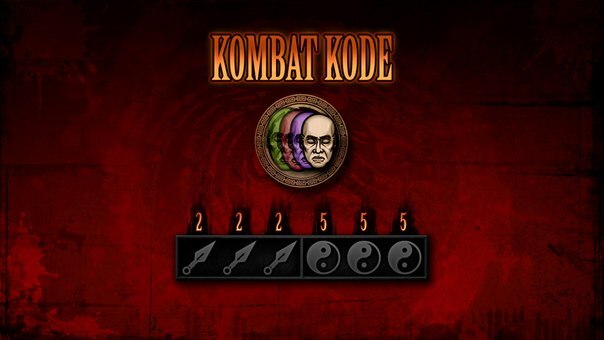 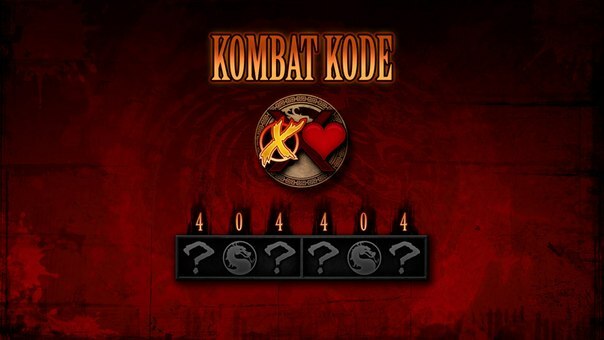 This section contains all main cheat codes for Mortal Kombat 9 (Mortal Kombat 2011)! All codes are to be entered at the Versus screen before starting a fight; they work with your computer (PC), Xbox 360 and PS3! The numbers at the top show the number of keypresses needed – the first three for the first player, the second three for the second player. The cheat codes include disabling blocks, fighting without using hands, fighting in the dark, doubling the hit strength, fighting without using heads, fighting without jumps, fighting without combos and many other codes!